Total Car Score, in its writeup of the 2012 Cadillac CTS, said "reviewers compare it favorably to European rivals, who used to have this segment sewn up." DETROIT -- General Motors landed six of the top 10 vehicles in Total Car Score's Top 10 Best American Cars of 2012 list. 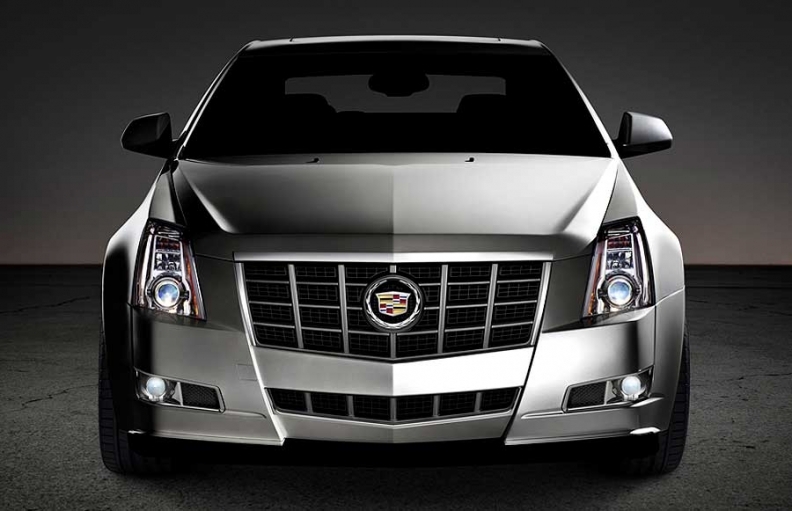 Five of the GM vehicles ranked in the top six, and the Cadillac SRX was ranked ninth. Total Car Score, an automotive research and comparison Web site, built the list by compiling car ratings from nine automotive review and ratings sites, including MSN Autos, U.S. News & World Report and Consumer Guide. The site launched in February. The list was made up of sedans and SUVs, said Karl Brauer , CEO of Total Car Score. The list ranked 2012 models, but the Total Car Score also tabulated 2011 car ratings for comparisons. The Cadillac CTS took the top spot at 86.49; Buick LaCrosse at 85.01 ranked second; and the Chevrolet Traverse rounded off the top three at 84.87. The Ford Flex, one of two Ford offerings in the top 10 along with the Taurus SHO in eighth place, was next at 84.44 and GM's Acadia SUV came in fifth at 84.18. Cadillac's CTS-V came in sixth at 83.65. Last year Ford had five models in the top 10: the Taurus, F-150 SVT Raptor, Flex, Mustang and the Lincoln MKZ — to match GM. Although many of the high-ranking autos aren't high-mpg vehicles, Brauer said people still rate them highly because of their quality. "(For) Americans, I think there are two things going on. There are the cars you should buy and the cars you want to buy. These scores represent the cars that people want," Brauersaid. Two Chrysler 300 models cracked the top 10, with the 300 at 83.29 ranking seven and the 300 SRT-8 at 82.59 at No. 10. Brauer said the list shows that the best cars coming from American automakers have "staying power." "They're not flashes in the pan." he said. "These cars have all proven themselves in the market after more than two, three, four years, which is very telling."